Release day is today for my writing buddy, Tess Grant! Book Three of the Kitty Irish Trilogy is out. 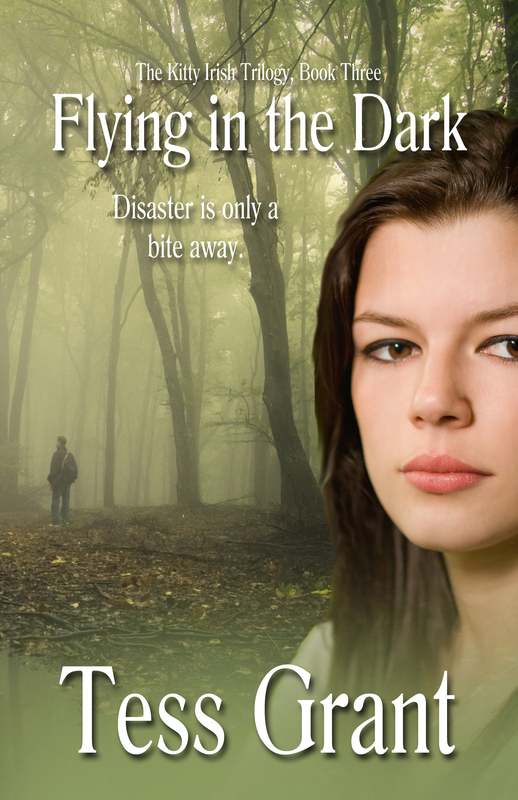 Flying in the Dark is available at Amazon, Smashwords, and on sale at Turquoise Morning Press! It’s on the way at Barnes and Noble and in paperback. Congratulations, Tess.! Too bad Kitty’s plan unravels. Today through Thursday at Rosemary Gemmell's blog talking about what inspired me to write a non-fiction book for girls, Girls Succeed: Stories Behind the Careers of Successful Women. 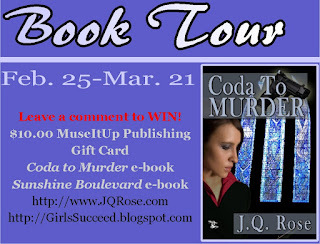 Tuesday, March 5 at Kim Creswell's blog. She asks lots of questions to make me think. I hope you'll join me this week. 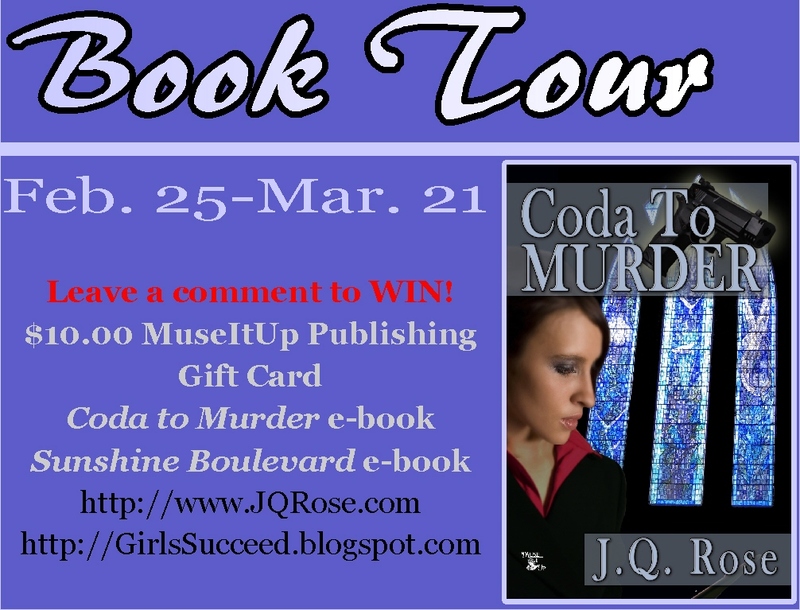 And don't forget to leave a comment on the Coda to Murder book tour visits to win prizes!! Thanks for remembering Kitty's day! Tess's cover looks great. I love the title and the theme. Many of my novels reflect the father/daughter relationship, so these types of stories appeal to me. Best of luck on your tour, Janet. Thanks for sharing "Flying in the Dark."